← Bring on the Romantic Suspense! Reading about body positivity and joining online groups that support loving yourself for who you are today is great but sometimes you want more. Instead of reading about a great event, product or movement you can help fund them and be in the know from the very beginning. Listed below are just a few projects that are currently in the funding stage. Check them out. Follow how a overweight Australian man is treated in a country that has a law about being fat . Over a time frame of 3 months Watch him travel eat healthy and lose weight while exploring some parts of japan that most tourists don’t normally see. Enjoy Interviews with sumo’s and look at how Technology and Culture blend into a colorful masterpiece for the eyes. Take a glimpse at how the Japanese treat fat people and find out why they all seem to be thinner then their Australian counterparts. In simple terms I am looking to make a documentary. I will make a film about an amazing and difficult journey across Canada, one fat man’s attempt to walk one of the longest roads in the world. Mid Drift is a feature length documentary film about postpartum experience around the world. America’s obsession with “body after baby” is harmful and we want to shift the conversation to center on the incredible experiences and community surrounding motherhood. Angie, co-founder of The Mid Drift Movement and producer of this film, will also play a major role in this film as a “character” struggling with postpartum issues of her own. We want to disrupt the fashion magazine industry by spotlighting the hidden fashionista in all of us. We believe we can knock down traditional barriers by creating a multimedia digital magazine containing beautiful body-positive photography with women of all sizes–breaking free from the beauty standards upheld by the mainstream fashion industry magazines. Most importantly, we hope to empower women by encouraging them to love themselves–recognizing both their inner and outer beauty. Our goal is to make LoveUMagazine the home for women who demand style regardless of size. 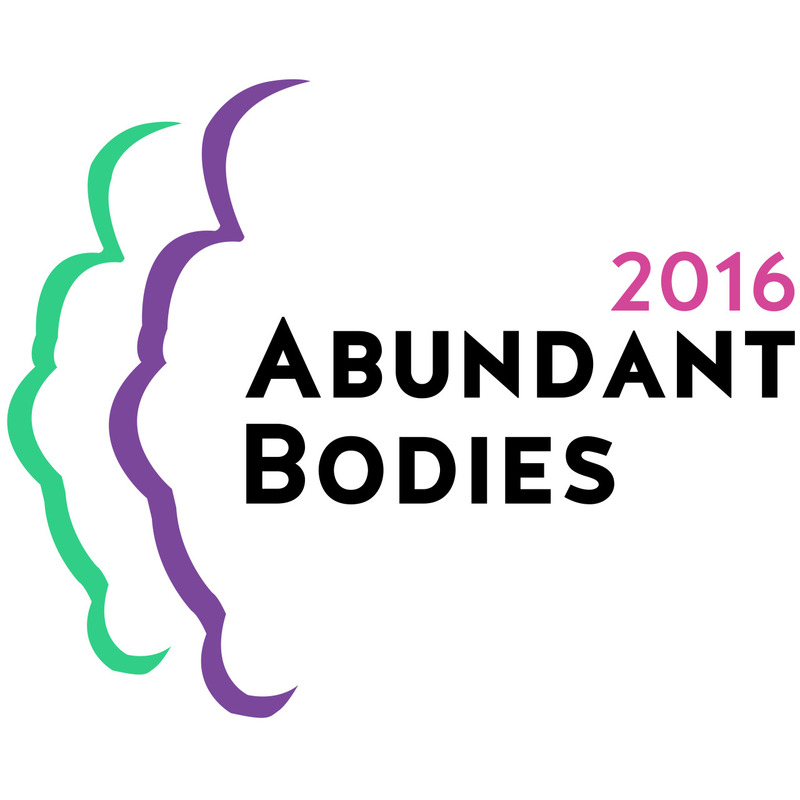 The Abundant Bodies track gathers, shares and celebrates the wisdom and abundance of our bodies. Abundant / thick / fat bodies are the target of so much hate, policing and negativity, even in our organizing communities. How do we unlearn mainstream ideas of what a body should look like and (re)-learn to celebrate the diversity, resilience, wisdom and beauty of all bodies? How can we work together to deconstruct fat stigma and other forms of marginalization while building a stronger inclusive fat community? How can we challenge ourselves to decenter whiteness, capitalism, ableism, cissexism, heterosexism and classism while we explore what it means to be fat? If given the chance would you help fund a project that speaks to your heart? If so, what kind of project would that be? Do you know of any other plus size/body positive projects that need help? If so, list them in the comments below. This entry was posted in #curvyliving, Uncategorized and tagged #AbundantBodies, #alliedmediaconference, #curvyliving, #mycurvescan, #unitedunderfashion, Abundant Bodies 2016, Australia to Japan: The Story of a Fat Man, Body Positive, Body Positive Coloring Book, Cross Country Canada: A Fat Man's Walk, Crowd Sourcing, Darla G. Denton, Fat Black and Educated, GoFundMe, Just Curves Plus Size Activewear, Kickster, Love U Magazine, Mid Drift: Exposing The Soft Underbelly of Motherhood, ONEder Suit 2.0, Plus size, projects. Bookmark the permalink.